As you may have heard, Read Tuesday will be a one-day Black Friday type of sales event just for books. 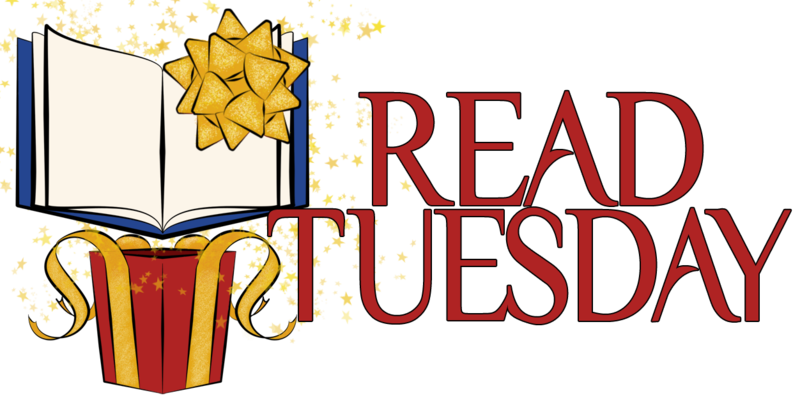 December 10, 2013 marks the date of the first ever Read Tuesday. Here is a big THANK YOU to all of the readers and authors who have already shown much support for Read Tuesday. Note that the catalog has recently been separated into four sub-catalogs. The layout has been consolidated to some extent. We’ll be working to continue to improve the Read Tuesday catalog in the coming days. Feel free to share any suggestions. If you’re an author who has already enrolled a book, please check your catalog entry. If you’d like to make any corrections or changes, please let us know. You can add a comment below or use the Contact Us form, for example. Also, if you’d like to have a picture showing for your book, please let us know. We can try to link to your book’s image where it is sold, or if you have a jpeg image that you’d like us to use (and you have permission to grant us the rights to use it), contact us. If you’re an author who hasn’t already signed up, please feel encouraged to use the Google Docs forms to do this. It’s easy. Just click on the links below, answer the questions, and press the submit button. The author catalog is coming soon. Remember, although dozens of authors have already signed up, many authors who plan to sign up haven’t gotten around to it yet. Everyone is busy, and Read Tuesday isn’t coming until December 10. Also, many authors will have several books participating, but have only enrolled one or two books so far because it takes time to do this. The catalog is just in its infancy right now. ← Little Free Library the coolest idea ever! An update on the Read Tuesday catalog. I’ll continue working on it quite a bit over the next few days. Thanks so much for including my book – do you need the links for Amazon etc..?